We love ice cream all year round and I am sure we are not the only ones. The reasons to eat ice cream in the winter You don’t need a reason ! 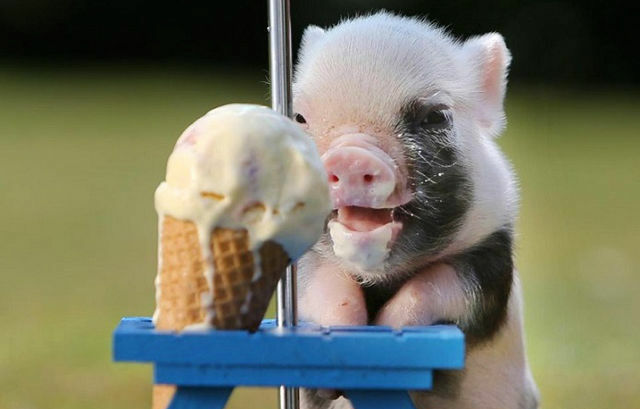 Ice cream gives you warm fuzzy feelings. So who says it’s only for Summer? Some people actually prefer ice cream in the winter ! London fog was like a tea flavour and had a sweet taste. 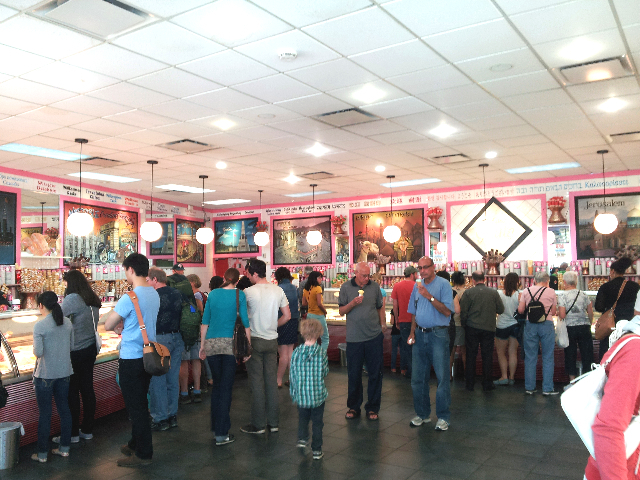 London fog is the most popular in the Earnest ice cream . 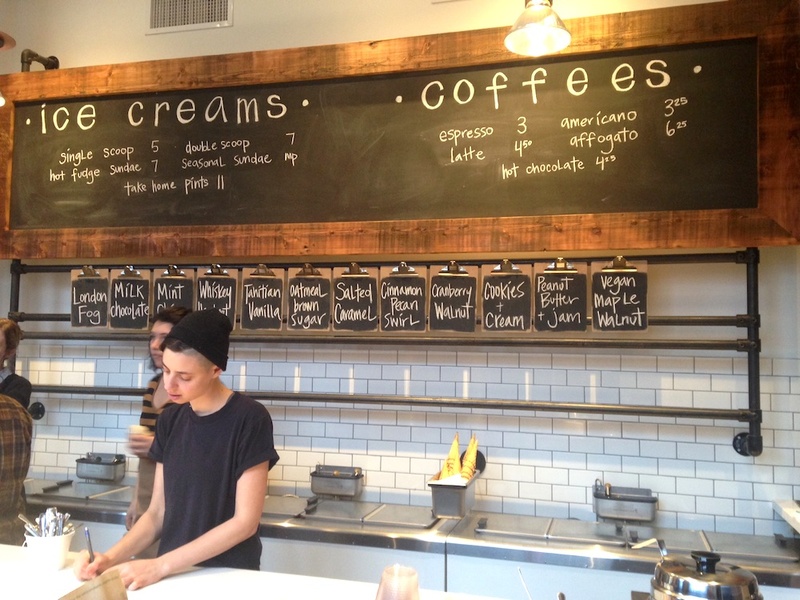 Rain or Shine ice cream has the prettiest hipster decor ever. 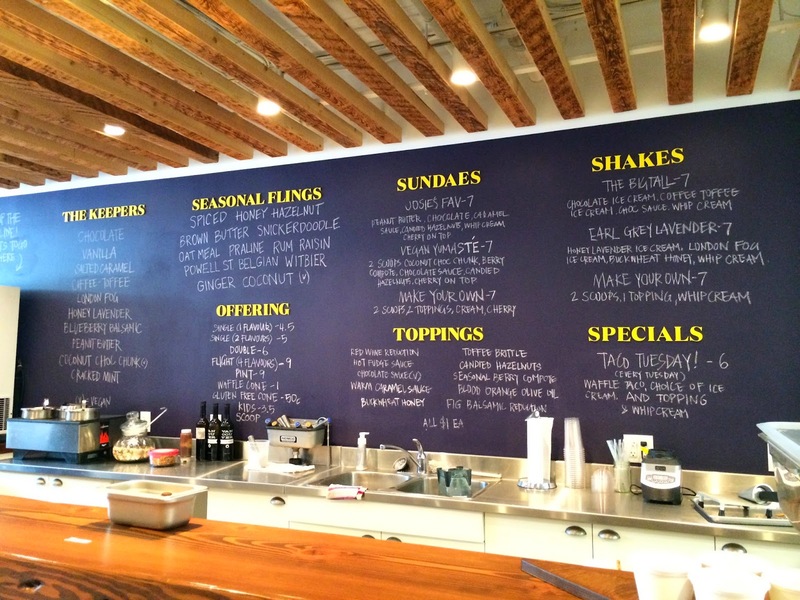 Come on in and try a few of our 218 flavours, and then make your decision. 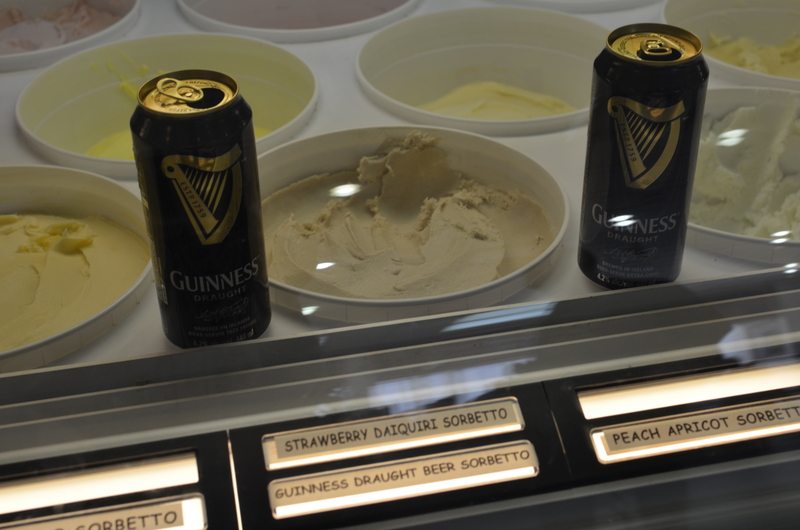 They have a unique flavour which is Guinness flavour ! 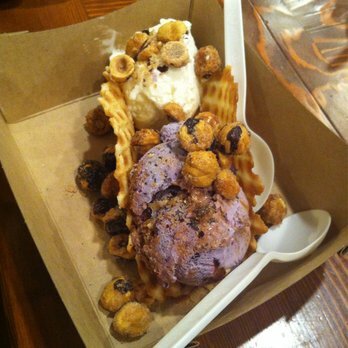 Ice cream is actually rich in essential nutrients. 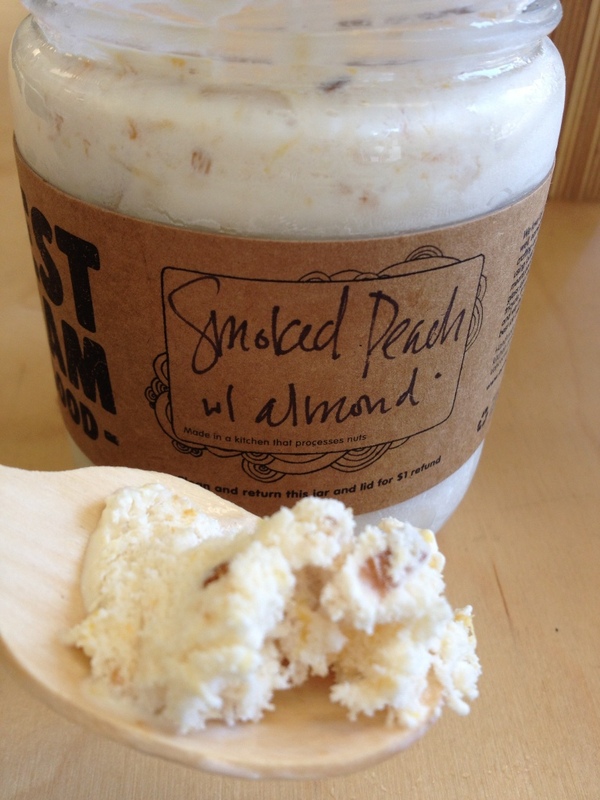 In fact, this frozen dessert is loaded with vitamin A, B6, B12, C, D and E !